If you want to avoid having problems with your garage door you need a maintenance service that is fast, efficient and capable of spotting even the most minor issues before they become major problems. At Garage Door Repair Boston we can provide that and much more, as all of our technicians offer a professional and polished service that puts the customer first. Good garage door maintenance is about much more than repairing issues as and when they arise. It is about highlighting developing problems and making sure they are resolved before they balloon into major complications that could take a lot of time and money to repair. We offer the best service because we are able to work on doors of all brands, models, and makes. When our technicians visit your home they always have the safety of you and your family in mind. 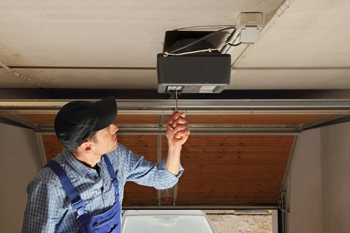 Our maintenance service includes rigorous safety checks so you don’t have to worry about problems with your garage door placing anybody at risk. 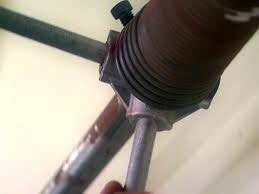 We highlight problems with springs, cables, and rollers before getting them repaired so your door stays safe. 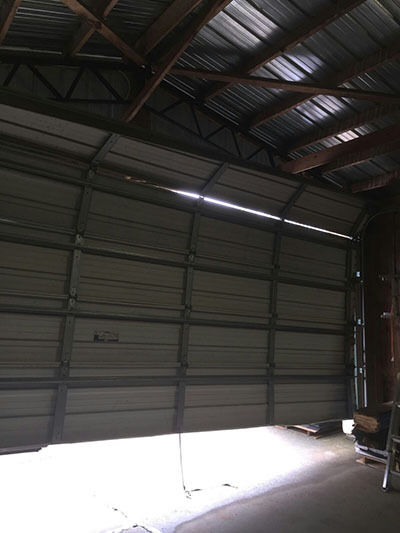 As your garage door sees more use, the parts it needs to operate perfectly begin to wear down. Over time, these worn parts may start squeaking or could come loose. We have access to quality parts for all makes and models of garage, which means we can replace anything that your door needs to operate as expected. Your garage door’s panels may not be the first place you would think to look when carrying out maintenance. However, issues with the panels can lead to all sorts of problems, especially when it comes to home security and the visual appeal of the property. We will examine your panels for signs of wear, such as cracks, and can repair and replace any that are damaged. Our technicians at Garage Door Repair Boston are ready and waiting for your call, so get in touch today for a professional service that puts you first every time! We provide the most comprehensive garage door maintenance service around.